This kit lets you copy the Volvo* Keyless system. 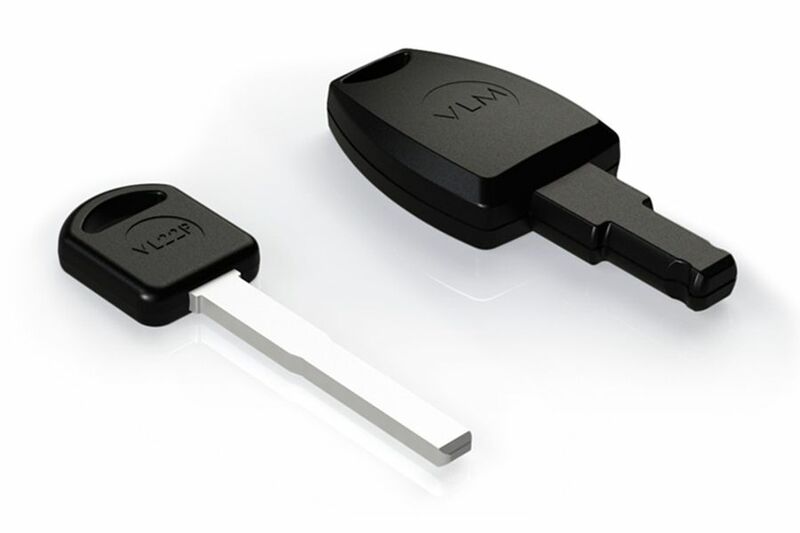 It includes the VLM, that is equipped with the Keyline technology for Megamos® Crypto (ID48) transponder cloning and the VL22P mechanical key. * All the brands and trade marks mentioned here are the exclusive property of the respective car manufacturers or groups. 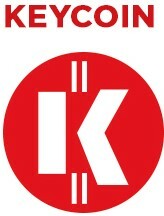 For this Kit, the Keyline cloning device must be activated through the TKM. Xtreme Kit.